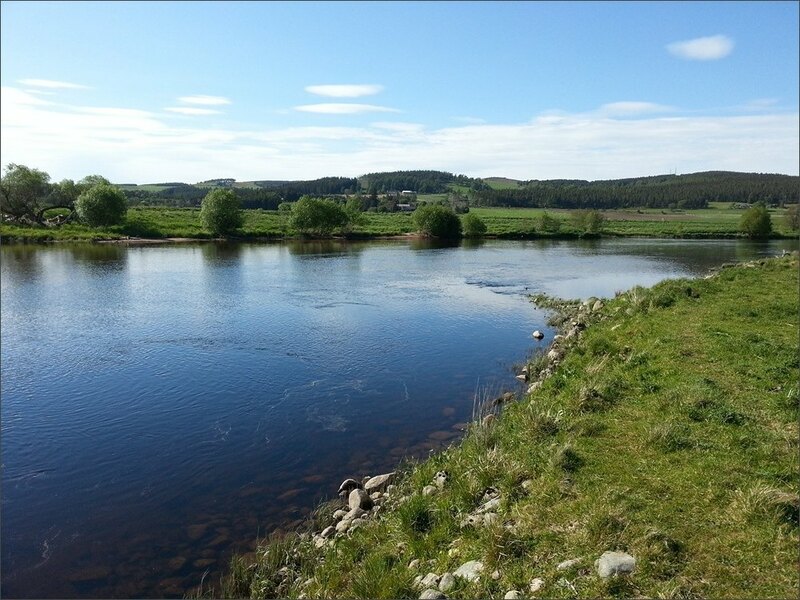 The River Spey offers superb salmon and sea trout fishing on a great variety of fishing beats spread over the sixty miles between Aviemore and Spey Bay where the Spey enters the Moray Firth. 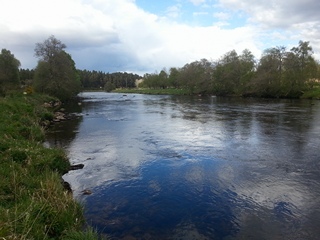 On the upper middle river, between Aviemore and Grantown, much of the fishing is controlled by local angling associations, which offer reasonably priced permits to visiting anglers. 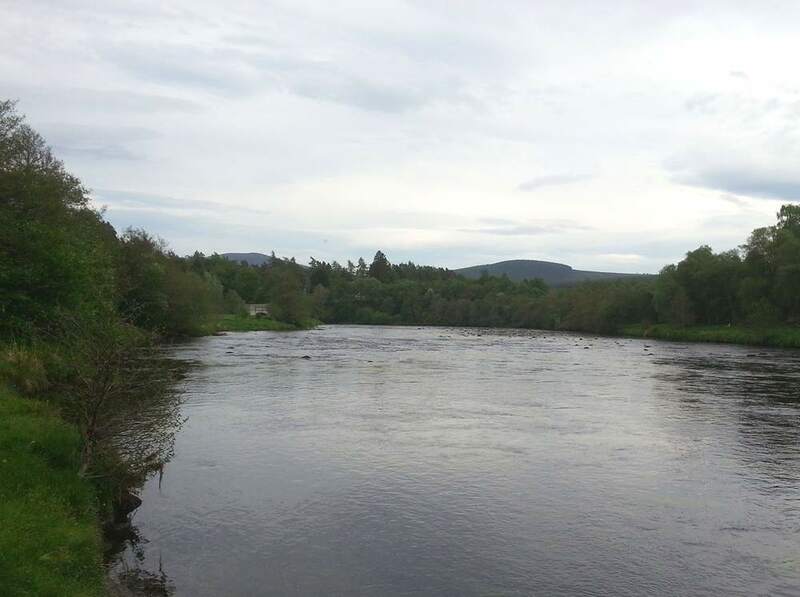 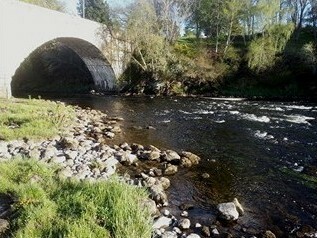 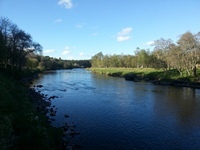 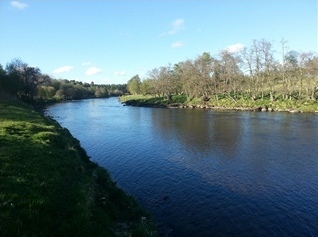 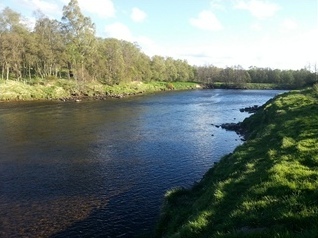 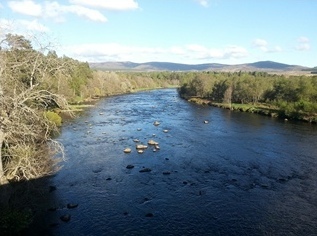 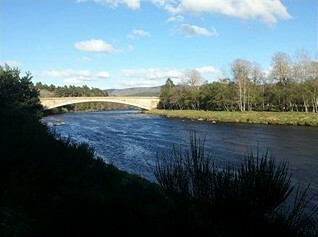 The sea trout and salmon fishing immediately above and below Grantown on Spey is managed by the Strathspey Angling Improvement Association (Grantown Angling Association). 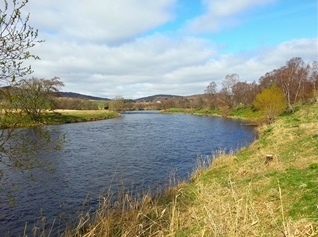 Below is a map of the seven mile section of the River Spey managed by the association, showing links to photographs of the sea trout and salmon fishing pools on the association water, including the many attractive fly fishing pools on the lower beat, Upper Castle Grant, and a further twenty one pools on the upper beat, stretching from Broomhill Bridge down to the New Spey Bridge at Grantown, a total of thirty two pools in all. 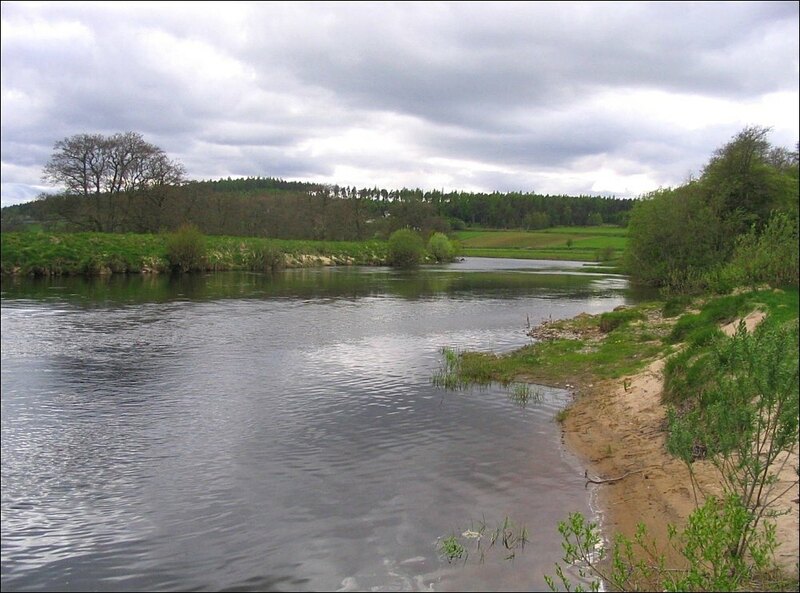 The angling association water offers the prospect of superb fishing for both salmon and sea trout. 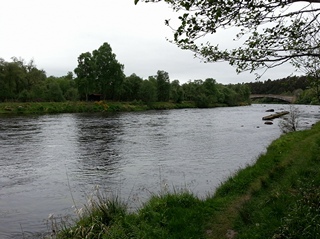 Salmon may be caught from the opening day on February 11th right through the season which ends on 30th September, with the best of the salmon fishing generally in May and June. 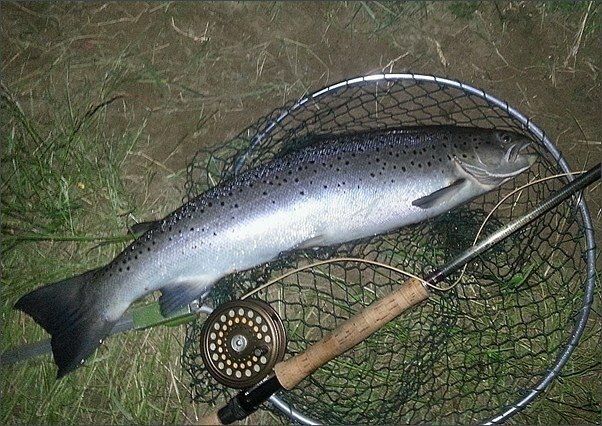 The sea trout numbers build from May through to August with the very best of the sea trout fishing usually from mid June to mid July. 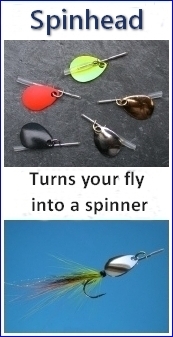 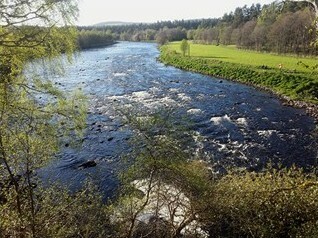 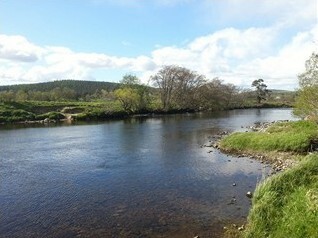 See Fishing the Spey for more information. 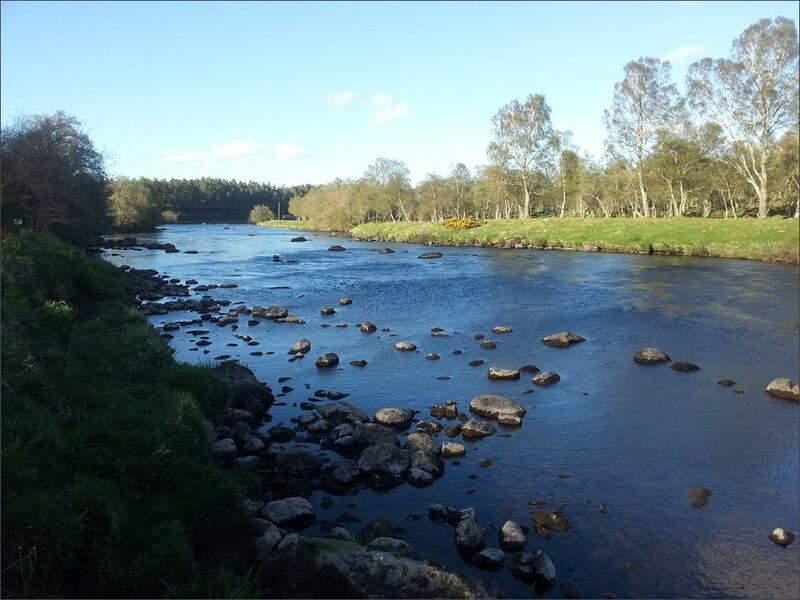 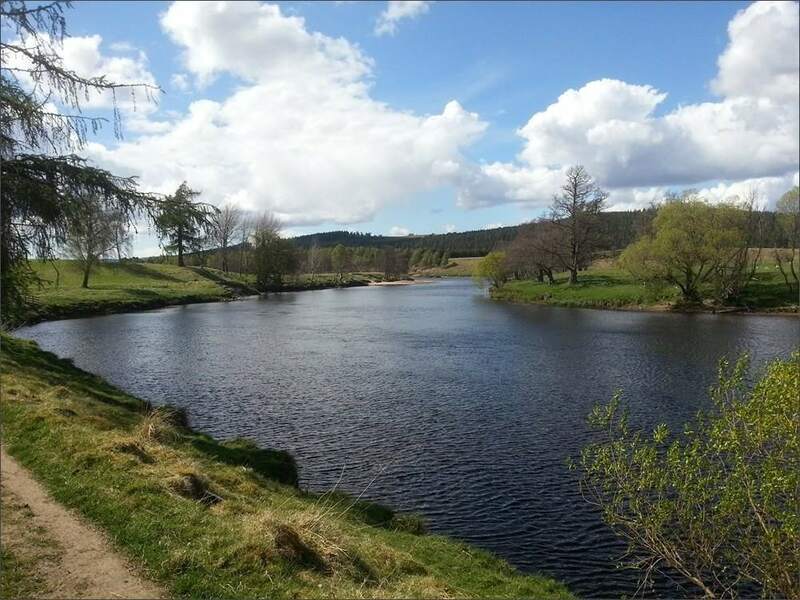 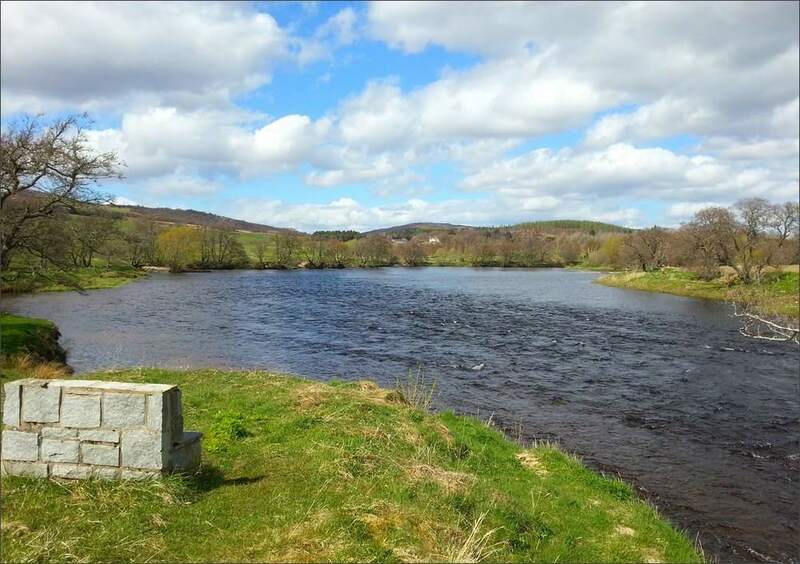 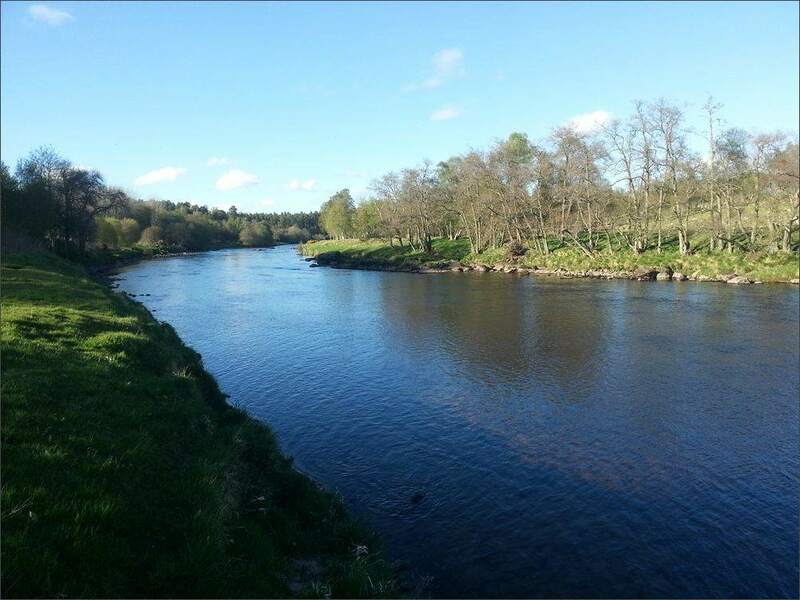 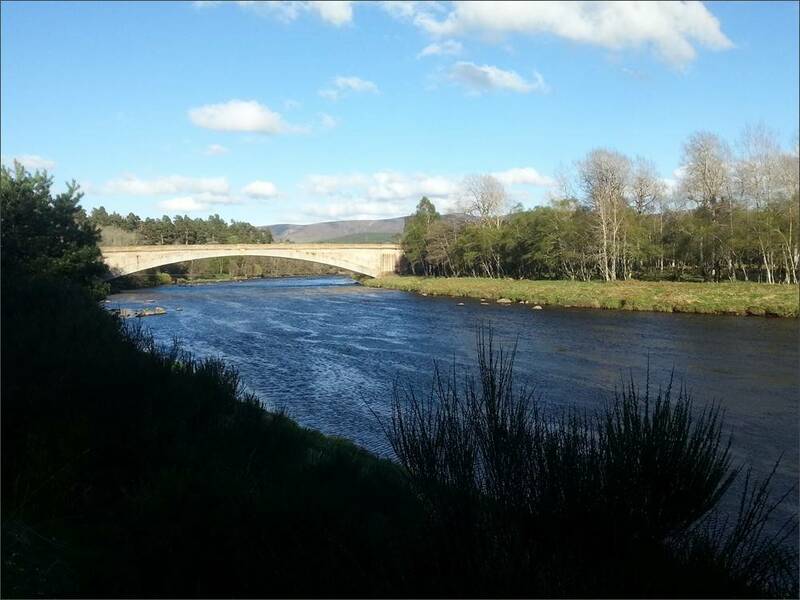 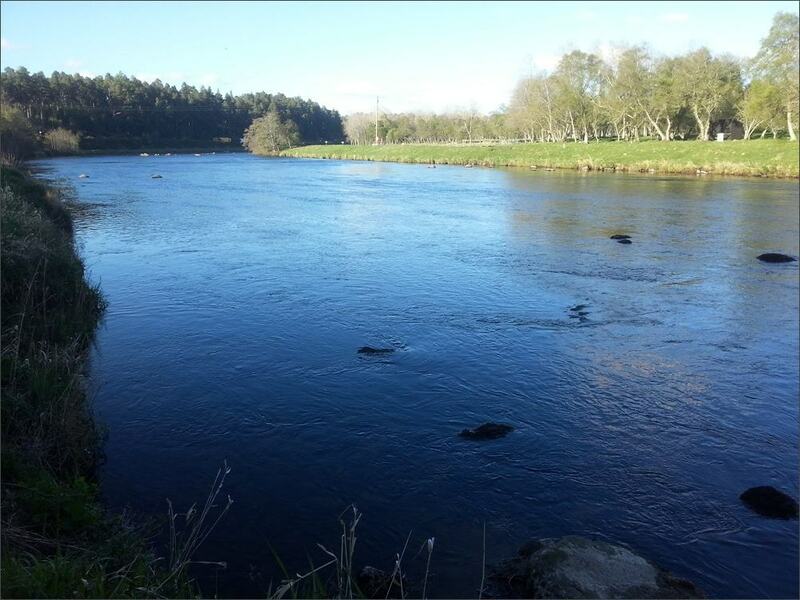 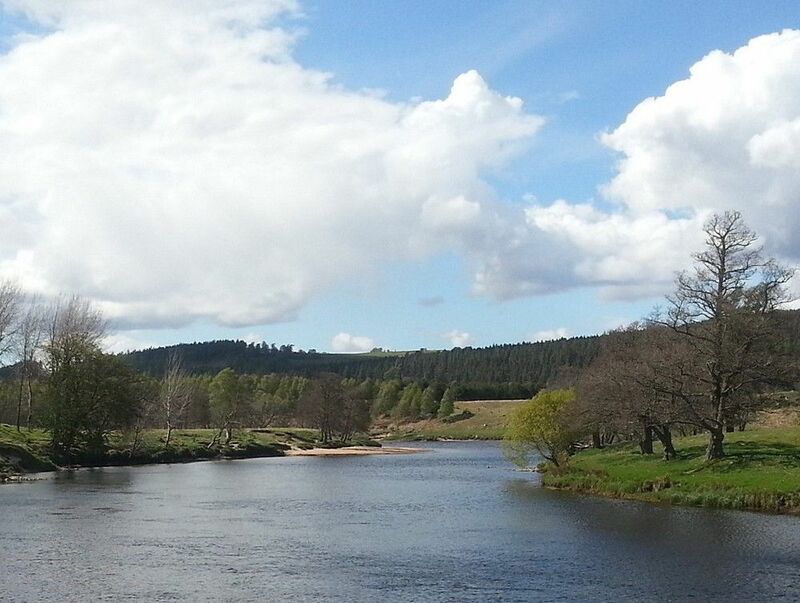 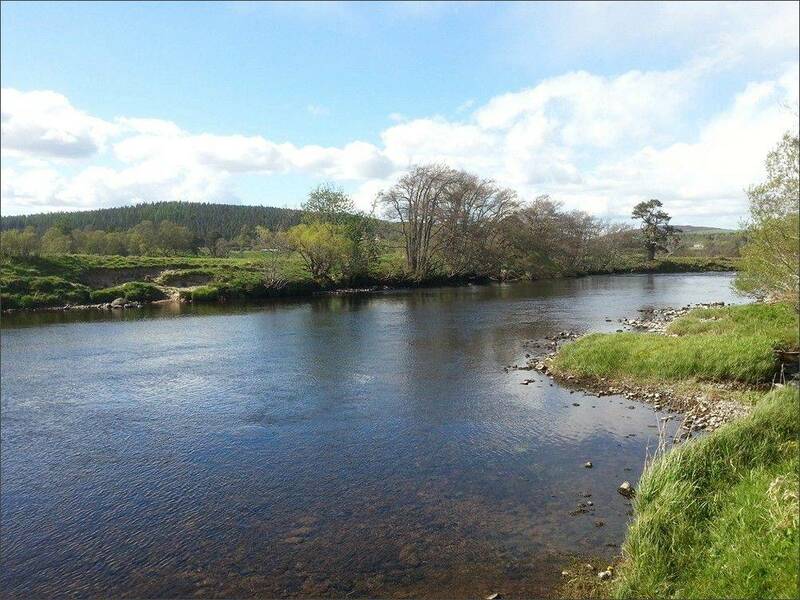 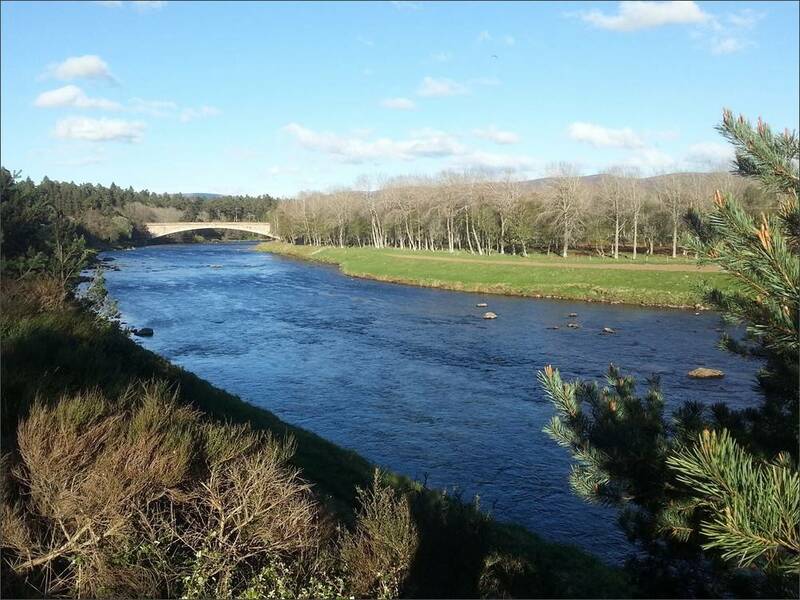 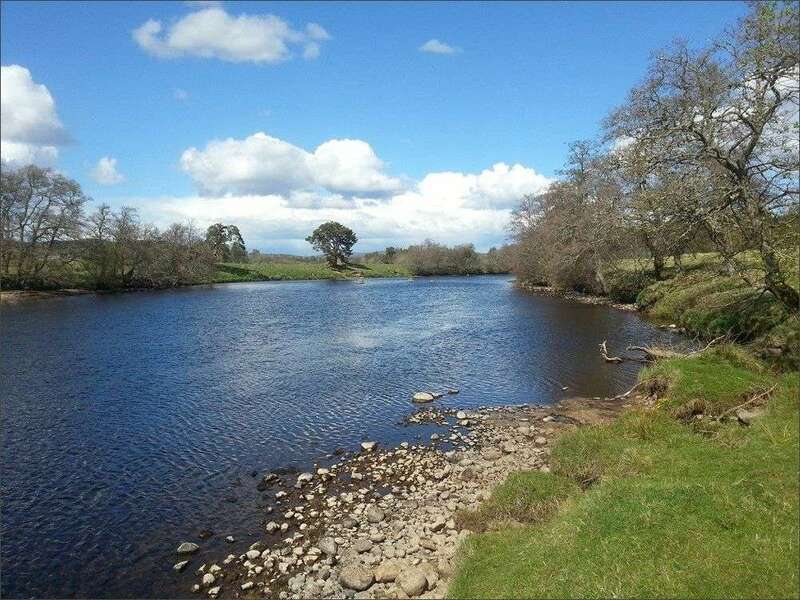 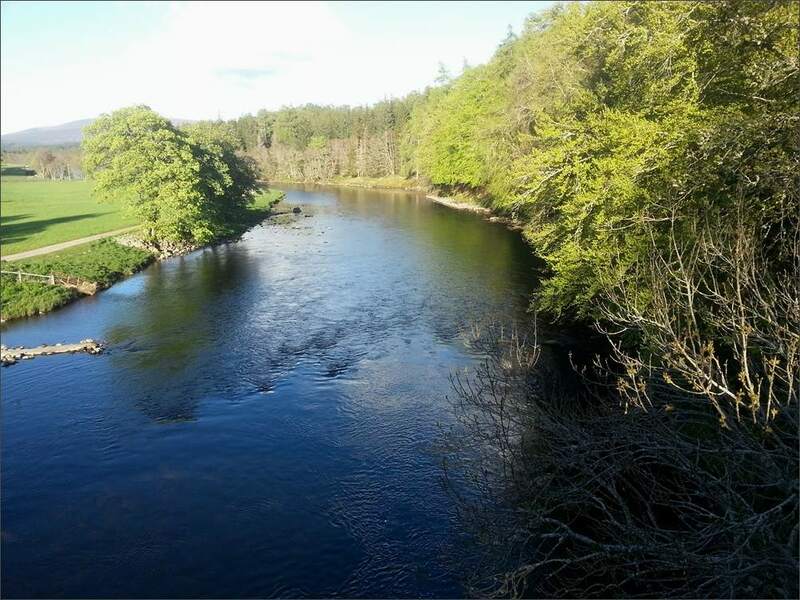 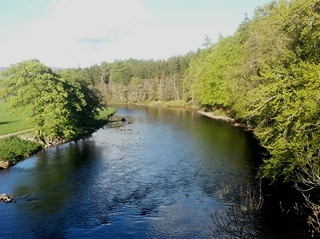 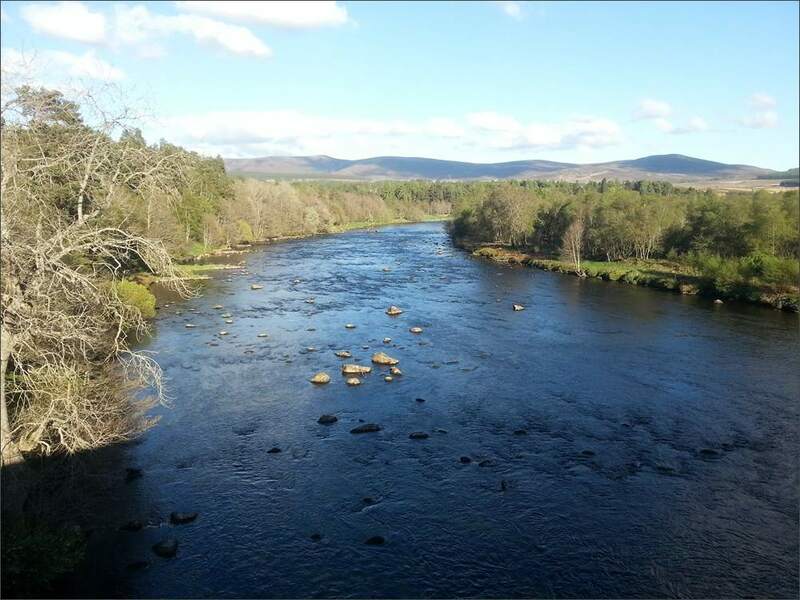 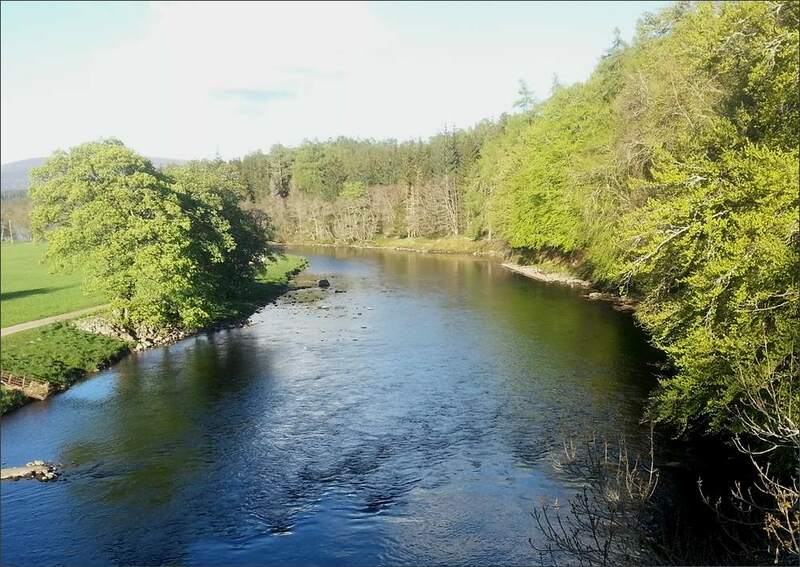 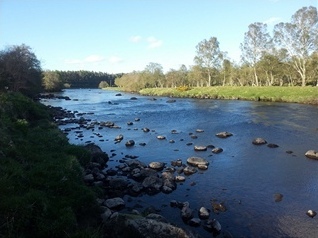 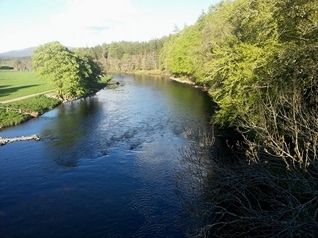 The Grantown Angling Association water is recognised as one the the best association waters in the country, offering the prospect of excellent fishing, by all methods - fly, spinning and bait - throughout the salmon fishing season. 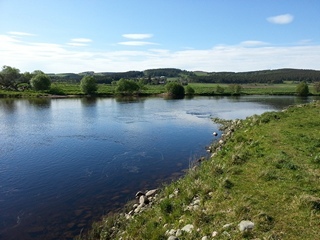 There is superb fly fishing to be had on famous pools such as the Lurg (or Lurig) and Long pools on the Upper Castle Grant beat and on Little Stream, Tarric Mor and Poll Clach, to name only a few, on the upper beat above the New Spey Bridge. 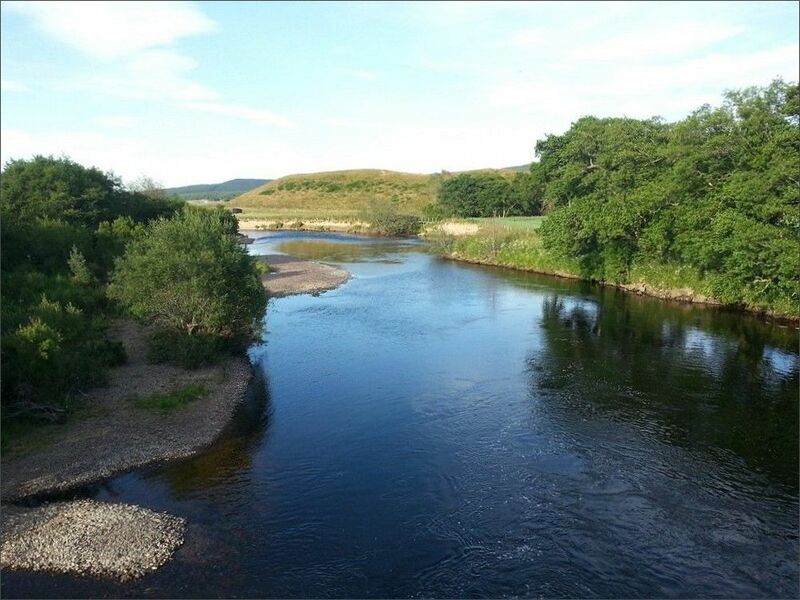 There are also some superb sea trout pools throughout the seven miles of association water offering some of the best night fly fishing in the whole of the UK. 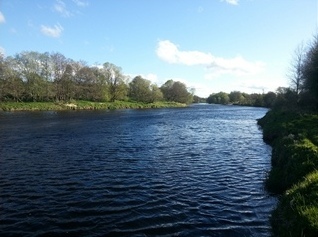 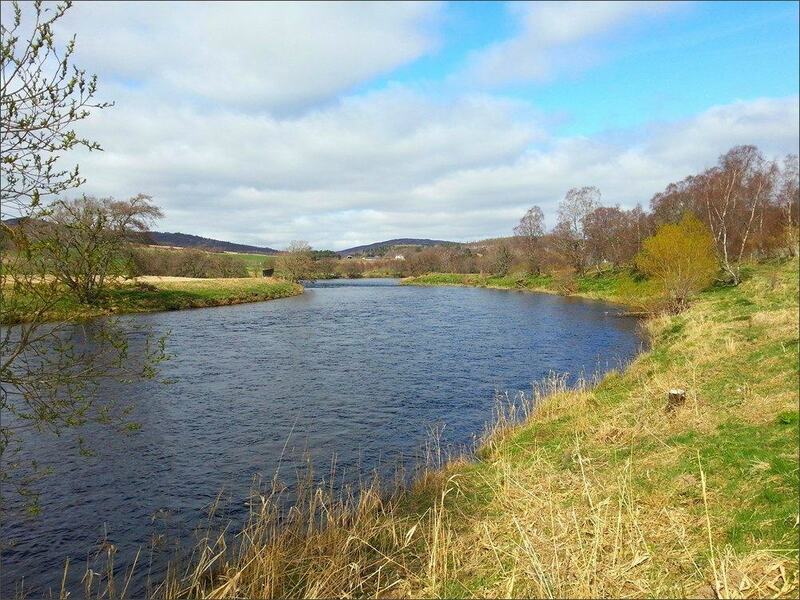 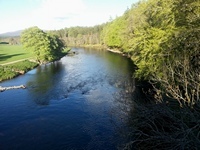 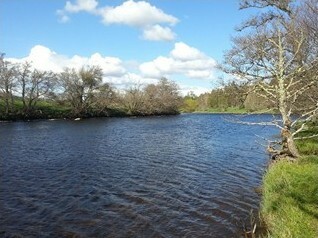 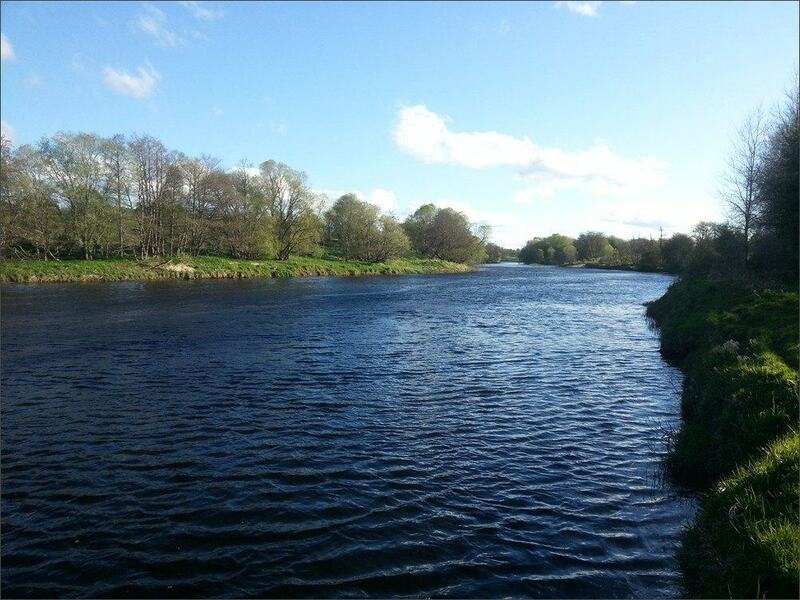 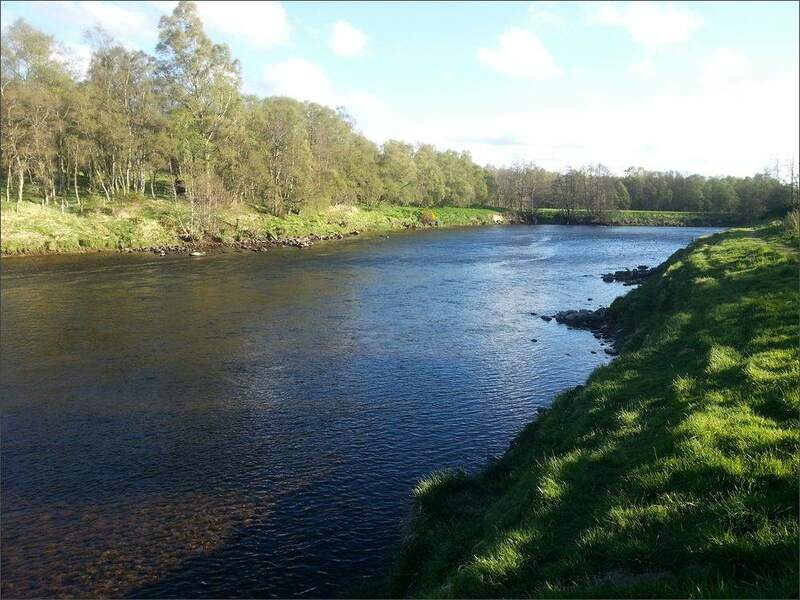 The association permit also includes the salmon and sea trout fishing on twelve miles of the River Dulnain. The association water also offers the prospect of really excellent fly fishing for wild brown trout, often overshadowed by their migratory cousins. 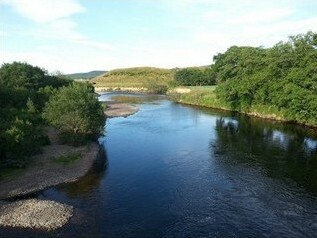 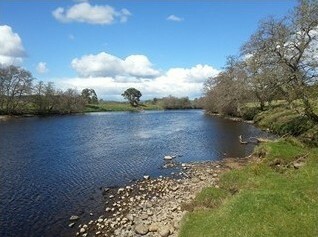 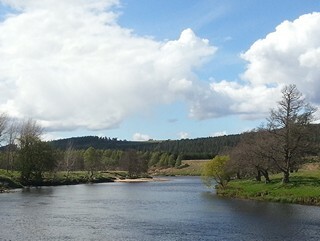 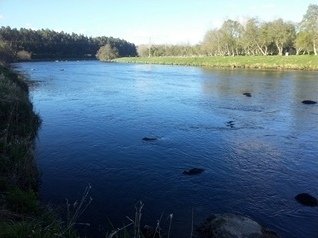 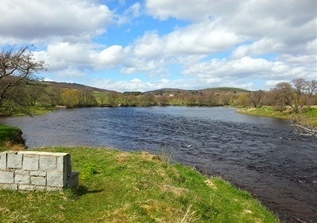 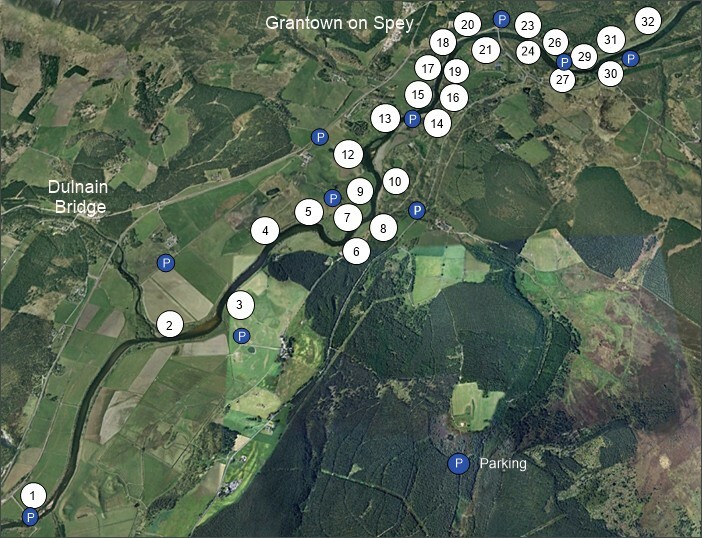 Shown below are the main salmon and sea trout fishing pools on the seven miles of the River Spey managed by the Strathspey Angling Improvement Association based in Grantown on Spey, beginning at the top of the fishing at Broomhill Bridge right down to the lowest pool Slop Thomas, below the Old Spey Bridge on the Upper Castle Grant beat. There is a great variety of water suitable for all methods in all heights of water.